So it follows that, traditionally, first dates in our country are often cringe-worthy experiences. Fortunately, London-based Spanish designer Cristina Guardiola has seen how awful we are at attempting to form new relationships and thought about how we can fix that. 'First Date Cutlery' is designed to encourage both good dining etiquette - no elbows on the table here - and interaction with the face sat opposite you. 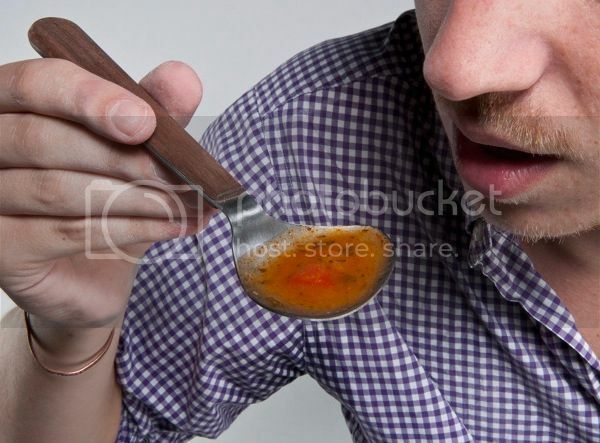 The soup spoon, for example, is designed to make its user drink - that's drink, not slurp - soup the correct way, from the side. So that's your starter sorted. 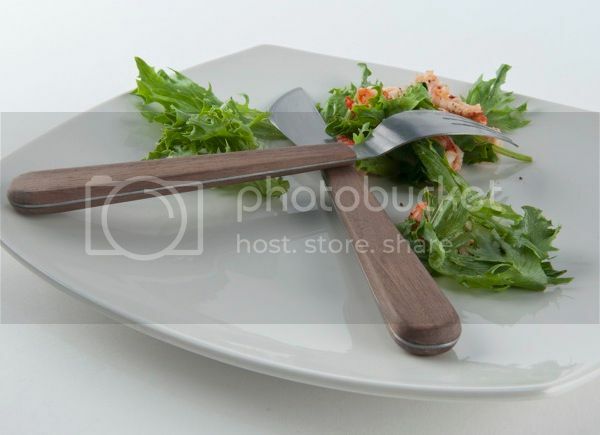 And for the main course, when you're hopefully a glass or two in and feeling a little more relaxed, the knife and fork have magnets embedded so that can be crossed. Apparently that's the correct way to put them down mid-meal, to show waiters you're not done, but just fancied taking a break to chat. And of course, what dinner date would be complete without a dessert? 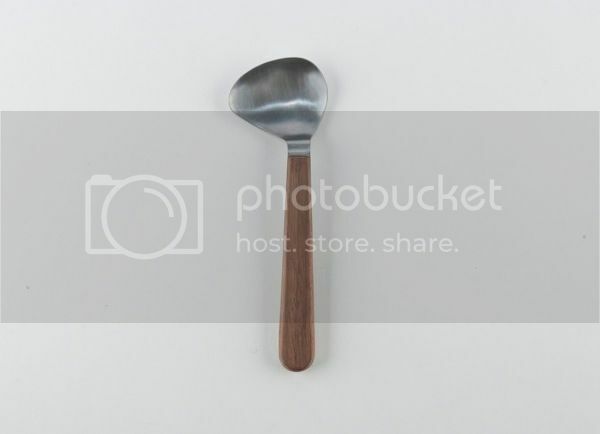 Guardiola has designed a spoon for the final course that makes sharing something sweet that bit easier - the sideways oval can be used to pass bites over for tasting, promoting intimacy as well as conversation. Let's not give Channel 4 an excuse to make a second series of 'First Dates', yeah?